Supplemental Health (Hospital Indemnity) insurance from Allstate Benefits can help provide a financial safety net, with cash benefits that help fill gaps left by major medical coverage associated with a hospital stay because of injury or illness. 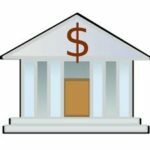 Benefits can be used for out-of-pocket expenses such as copays, deductibles and treatment. Allstate GAP Coverage complements existing medical coverage with benefits that can help pay for out-of-pocket expenses. 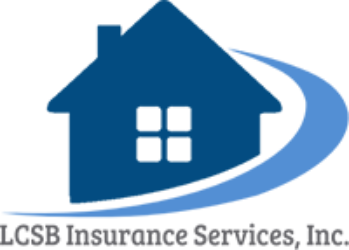 These benefits are paid directly to the insured, unless assigned to the provider. Benefits are paid for out-of-pocket expenses for deductible, coinsurance and copayments you or each covered family member incur for a hospital confinement due to injury or sickness. 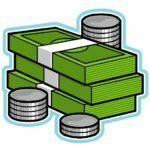 This benefit pays for outpatient out-of-pocket expenses for deductibles, coinsurance and non-office visit copayments due to injury or sickness. John wakes up in the hospital. He doesn’t remember how he got there, but a doctor explains that he suffered a heart attack and his family called 911. According to the American Heart Association the average cost of an inpatient hospital stay for a patient with a heart condition is $20,785. 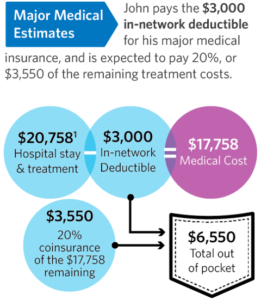 With John’s plan he is responsible for a $3,000 deductible and $3,550 coinsurance payment, which would be a total of $6,550 out of pocket for his medical costs. 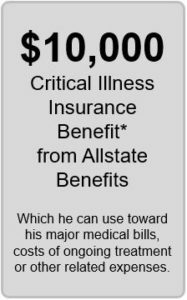 With Allstate Benefits Critical Illness Insurance benefit he could receive $10,000 to cover these expenses. *This is an example of the total benefits that might be paid. The example shown may vary from the coverage offering. Individual experience may also vary. Cindy broke her foot playing soccer. After spending a few hours in the emergency room, she has two follow-up visits and several physical therapy sessions. According to the U.S. Department of Health & Human Services the Average medical expense for a broken foot in the United States is $7,700. With Cindy’s plan she would be responsible for $3,000 deductible, and $940 coinsurance resulting in $3,940 out of pocket expenses. 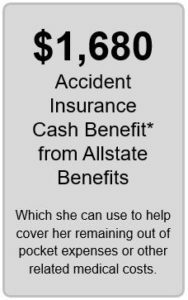 With GAP Coverage Cindy could receive $1,680 as an Accident Insurance Cash Benefit. *These policies have exclusions and limitations, may have reductions of benefits at specific ages, and may not be available for sale in all states. For costs and complete details contact your Allstate Benefits Representative. *This coverage does not constitute comprehensive health insurance coverage (often referred to as “major medical coverage”) and does not satisfy the requirement of minimum essential coverage under the Affordable Care Act.